I graduated in 2013 with a BA Fine Art and in 2015 with a Masters Degree in Art and Environment, from Falmouth University. In my practise I use sustainable and environmentally respectful materials, these are, alongside the Slow Approach a integral part of my work. 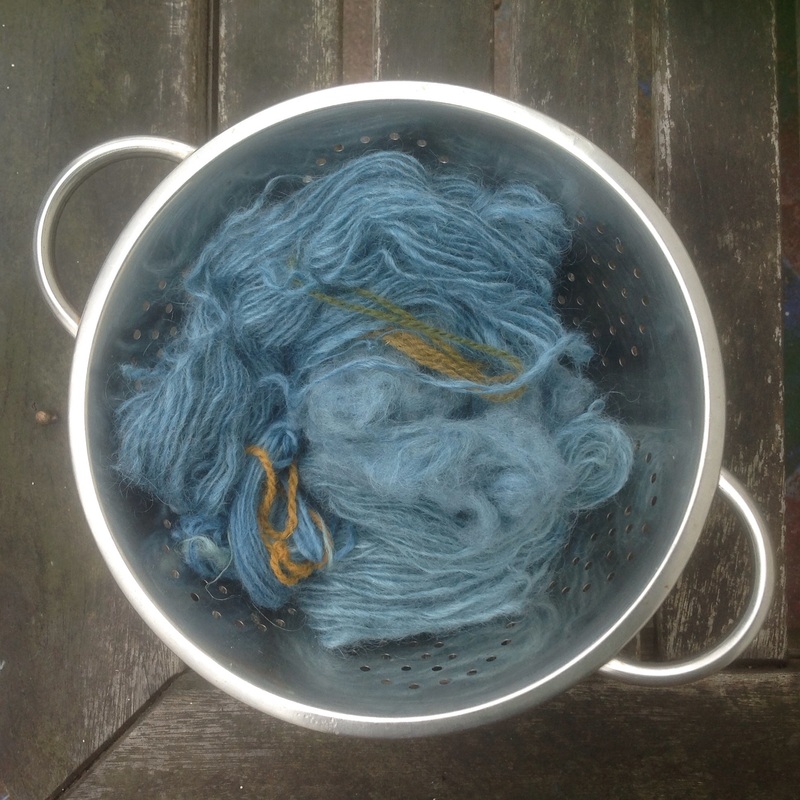 Recently I have been working with local Cornish sheep wool, learning the processes of yarn making (carding, spinning with hand spindles etc) and exploring natural dyes such as woad and onion skins. Great to have you back online, looking forward to seeing what you get up to next! It”s a start! Next is to dig out the Time and Stitch posts, just to see what i got there!